Home / Brands / Eureka! 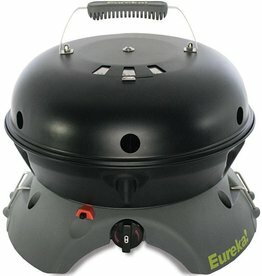 The most flexible compact cook system available. A griddle top for pancakes or panini sandwiches reverses to a grill surface for burgers or portobellos—or functions as a stove for boiling water and sautéing.